This is now my second month participating in Foodie Pen Pals and I really been enjoying my experience so far. I love meeting new people and being introduced to new products! My foodie pen pals this month were Amy (a non-blogger) and Elaine from The Hungry Brownie. Elaine was the sweetheart that I sent my package to this month. Elaine lives in Seattle, but is originally from the Philippines. I'm part Filipino so I was very excited to meet another Filipino! Elaine loves food and photography, and she combines these two loves into a wonderful blog with an awesome name, The Hungry Brownie! She told me that she loves sweets but her and her husband are trying to eat a little more healthy, so I sent her a little of both! If you'd like to see what I sent her, please head over The Hungry Brownie! My foodie package I received this month! Laceys almond and dark chocolate toffee wafers. How did she know that toffee is one of absolutely favorite candies in the world?! 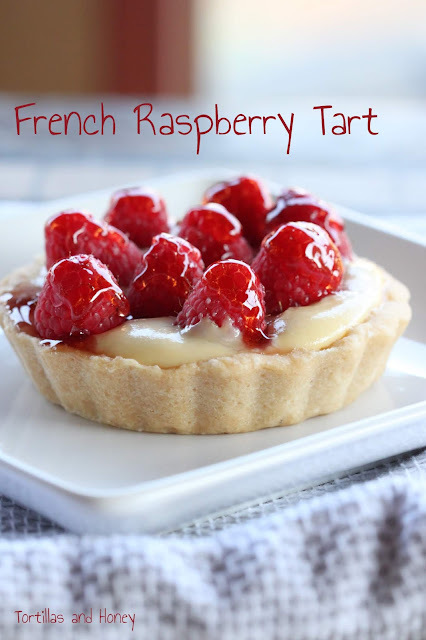 These are so elegant and delicious! I only have a few left over! Pro Bar Sweet & Savory Cherry Pretzel. This was one of my favorites in the package. I've heard of Pro Bars before, but never tried them. This actually made a great breakfast and kept me satisfied until lunch. I went and bought me some more earlier this week in different flavors! Larabar in Cashew Cookie. I gave this one to Joe and he said that he really liked it. Los Bagels Slug Slime Roasted Seasoning Blend. Just the name made this my favorite! How can you not fall in love with something that makes you say you're putting slug slime on it. We sprinkled this over some grilled chicken kabobs. This seasoning is so versatile, you can put on practically anything. Quinoa Granola (with its recipe). I have this on my desk at work and have been munching on this for a quick snack. I love the cinnamon flavor it has. I totally didn't know that you could eat quinoa "raw!" Thank you Amy and Elaine for being wonderful Foodie Pen Pals. 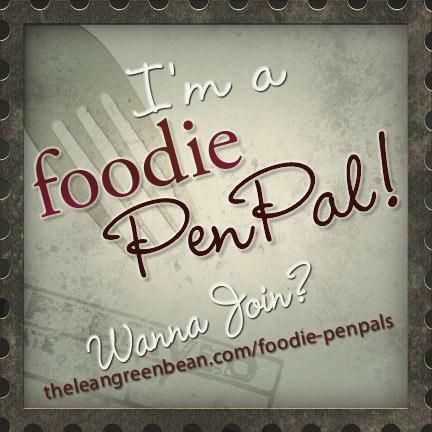 I am really enjoying this experience and cannot wait until next month's Foodie Pen Pal gets underway! So much fun! I did that a couple months ago and it was SO much fun. Since we have bought the house I haven't had a lot of spare time. I want to get back into this soon though! What an awesome box! I'm gonna go check her out too! Glad you're liking the program. its sooo fun!